We have lots of great new interns. Learn about the people who will be working with us below. Ms. Laura Frances Kelley is currently a fourth year student at the University of Georgia. She will graduate in May with her Bachelor’s Degree in English and Latin, and she looks forward to becoming a media specialist in a school someday. In her spare time she loves to read (her favorite book is Jane Eyre) and to spend time playing outside with her fluffy dog Holmes. 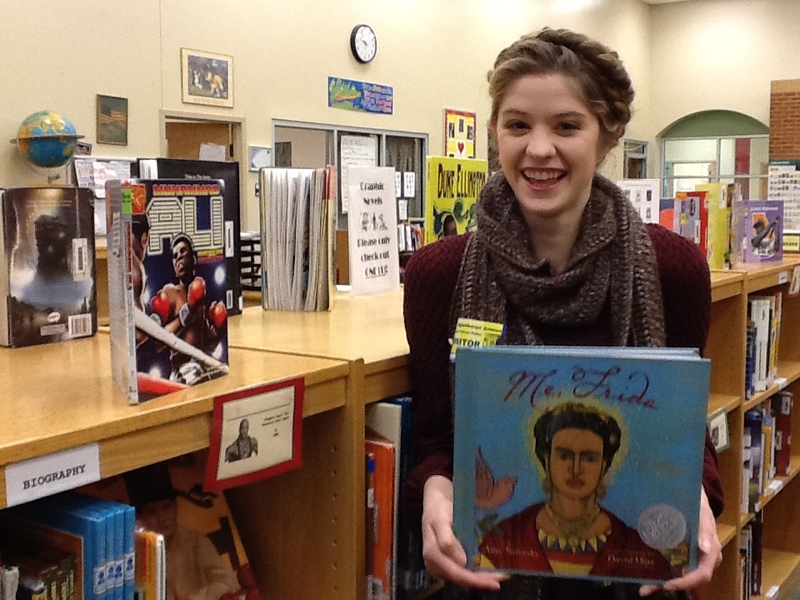 She is very excited to be working here at our Library Media Center, where she enjoys shelving books and spending time with our awesome students! Ms. Jane Toddy is a second year student at the University of Georgia. She is studying to major in English Education and hopes to become an English teacher someday. She plans on teaching English abroad when she first graduates. Jane enjoys going to concerts, reading books, and watching movies in her free time. Jane is so happy to be working at Oglethorpe Avenue Elementary School with all of the school’s wonderful students! She cannot wait to encourage reading, lead book groups, and be surrounded by such a great environment! Ms. Clarissa Raybon is a fourth year student at the University of Georgia. She is a double major in Theatre and English. She also has a minor in TESOL –Teaching English to Speakers of Other Languages. She enjoys reading, writing –especially plays –singing and acting. Her favourite books are Gone with the Wind by Margaret Mitchell and Ulysses by James Joyce. Clarissa is very excited to work with everyone who ventures into the wonderland that is the Library Media Center. She LOVES to read anything and everything, so don’t be afraid to go up to her if you want to discover or simply discuss different books! Ms. Molly Faust is a third year student at the University of Georgia. She is majoring in English and English Education, and is planning on becoming an English teacher after she graduates in May of 2016. She loves to travel, and she hopes to study abroad in Europe during the summer. In her spare time she enjoys reading, hiking, listening to music, and visiting her family in Charlotte, North Carolina. Molly is very excited to meet all of the students who visit the Library Media Center, and cannot wait to lead book groups and spend more time at Oglethorpe Avenue Elementary School! Ms. Kristina Clark is a third year at the University of Georgia where she majors in English Education. She also has an ESOL endorsement as well as a certificate in British Irish Studies. 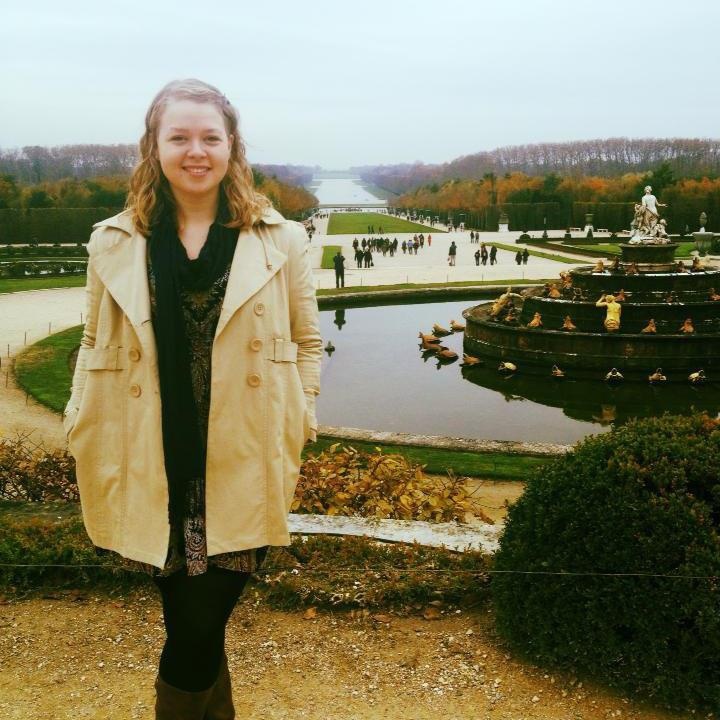 Kristina hopes to one day teach high schoolers all about British Literature. Kristina loves playing music and she plays the violin, the piano, the guitar, and the ukulele! One of Kristina’s favorite things to do is reading and she is so excited to share her love of books with the students of Oglethorpe Avenue Elementary School! Some of Kristina’s favorite books are Harry Potter and The Great Gatsby, and cannot wait to hear about everyone’s favorite things to read! Ms. Alex Ponder graduated from the University of Georgia in December 2013. 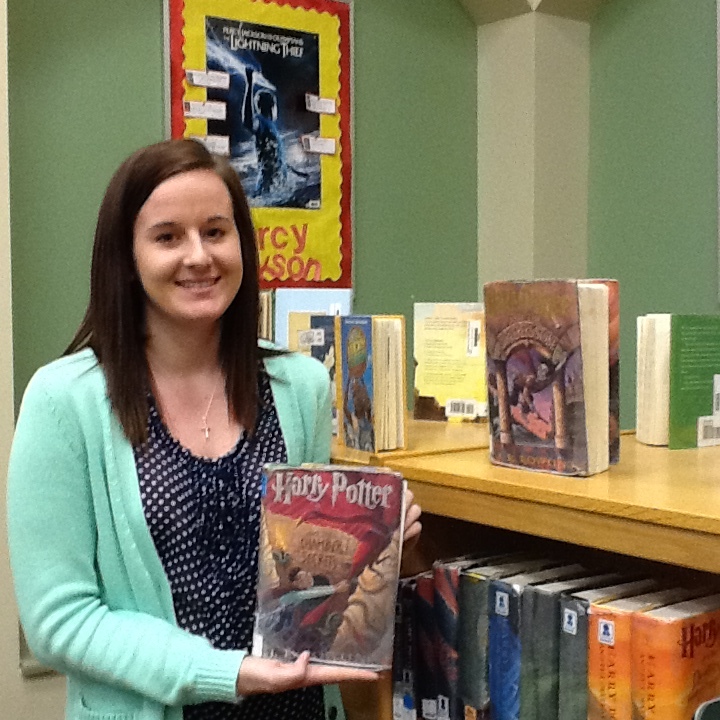 As her Bachelor’s degree is in English, she feels right at home in the OAES library. She is currently applying to MAT graduate programs for Early Childhood Education because she has a big heart for children and really wants to share her love of learning with as many as she can. When she isn’t at the library, she is reading, running, laughing, or chasing her silly cat, Izzy. Alex is so excited about this opportunity and cannot wait to explore the magic of reading with young people AND to get reminded of that magic herself! Ms. Erin Cheatham is a December 2013 graduate of the University of Georgia. She has a degree in English Literature and plans to attend graduate school in the fall to study English and Digital Humanities. She loves traveling (she’s in Paris in the picture above! ), music, writing, and reading. 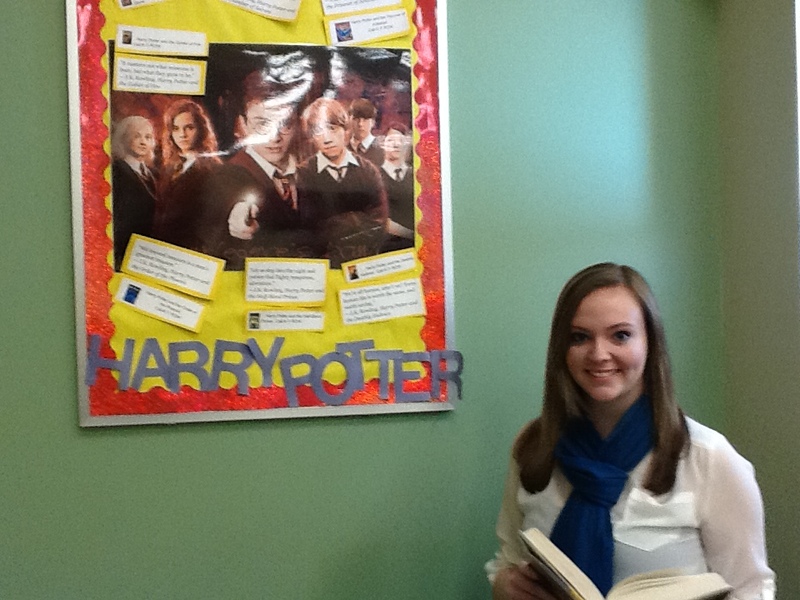 Some of her favorite books are Jane Eyre, Harry Potter, and The Book Thief! Erin is so excited to help out around the Media Center, and will be working on some exciting new things for the website and blog!